At the heart of your home, is the kitchen. A gathering place should be functional yet beautiful for all that meet there. 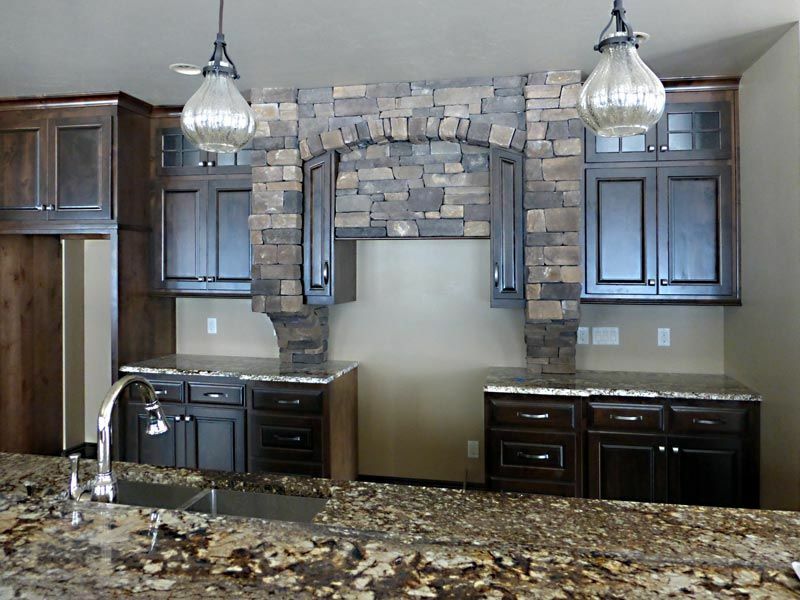 The custom kitchen designs should be carefully thought through to produce the ideal layout for the space. 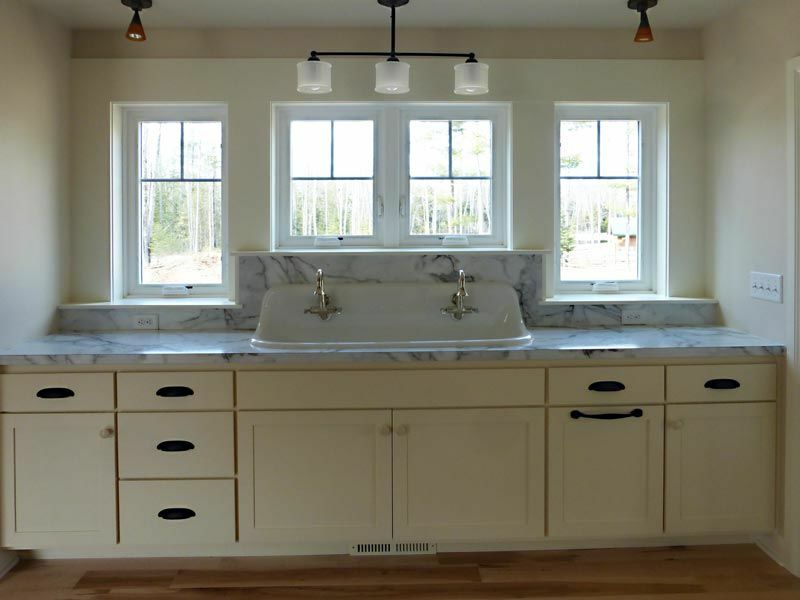 It’s also incredibly important to J&J Builders to incorporate our customers’ wants and needs for a kitchen. We want to work with you to design the optimal kitchen whether that is for the seasoned, Gourmet Chef or for those who prefer simplicity and ease-of-use. 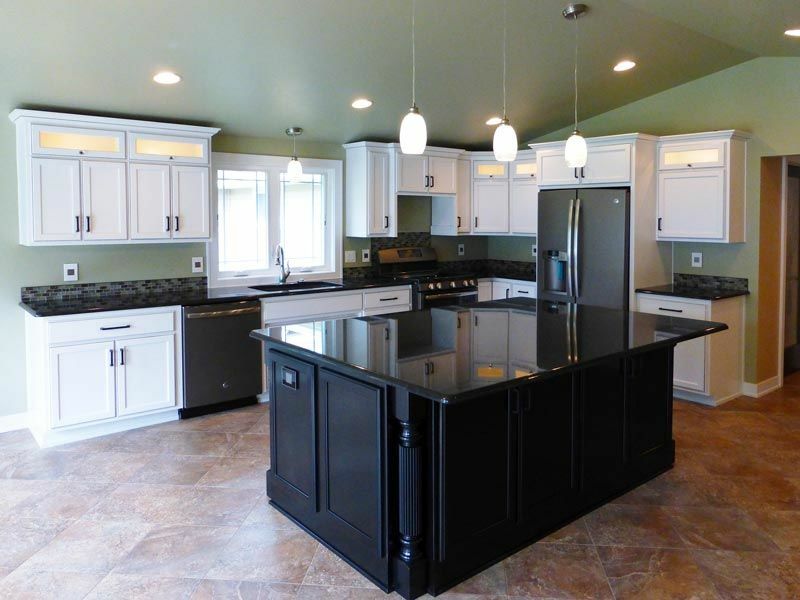 Kitchen cabinets come in a wide variety of shades and designs. Choosing the right one can be a daunting task. 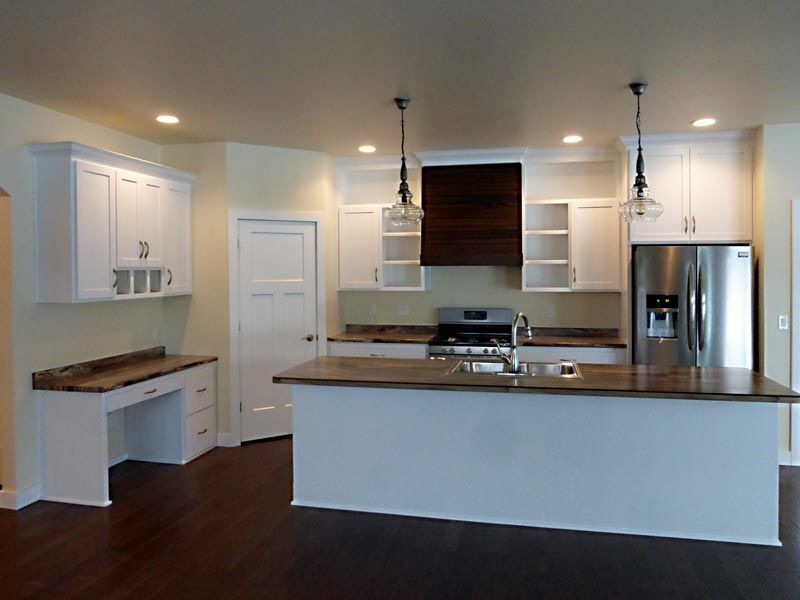 Let J&J Builders assist you in creating a functional, organized, and multi-tasking space that you and your family can use and enjoy for years to come. We certify our cabinets can survive exposure to humidity, varying temperatures, and kitchen substance mainstays such as vinegar, lemon, ketchup, and coffee without showing signs of blistering, discoloration, or other damage. 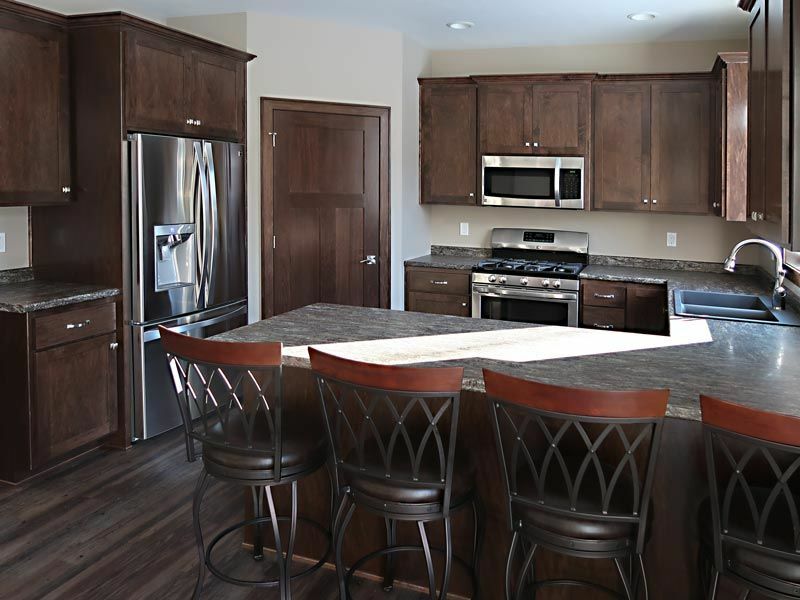 When it comes to designing your custom kitchen, we want to lessen the stress of it all by working with you to design the gathering place you’ve always dreamed of. We want to help you craft the perfect custom design. 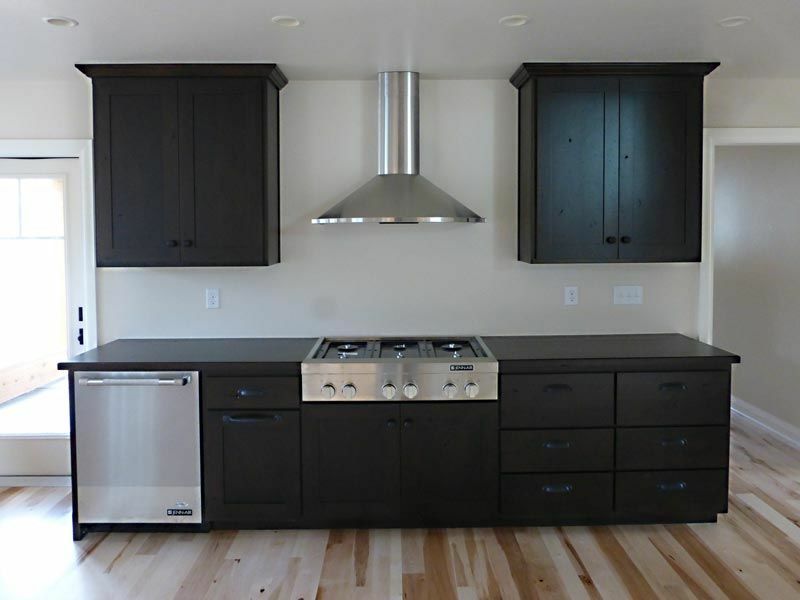 The design may include ample storage, deep cabinets and drawers, pullout trash cans, or a built-in charing station. Let our professional knowledge and attention to detail shine and help design the kitchen you couldn’t live without.